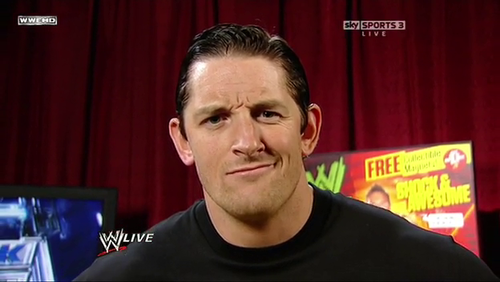 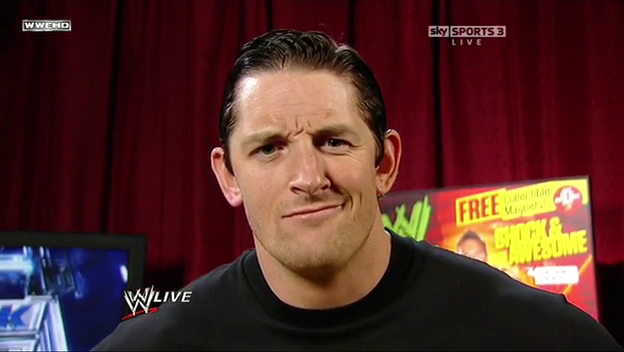 Wade Barrett Picture Von NikkiBarrett :). . Wallpaper and background images in the Wade Barrett club tagged: wade barrett wwe the corre smackdown raw the nexus.